Top Signal Cellular Antenna, Amplifier and Repeater equipment is the best in the industry. Top Signal products are designed and manufactured with the highest quality in mind. 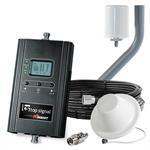 Top Signal HiBoost Cell Signal Booster Systems for in-building residential, office, and warehouse use. Top Signal Antennas. 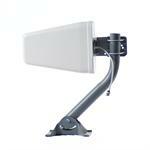 Complete selection of omni and directional antennas.